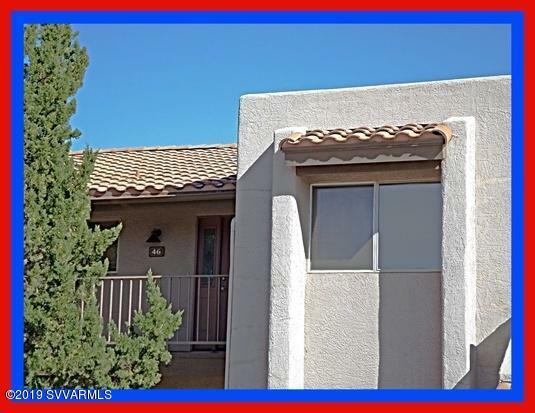 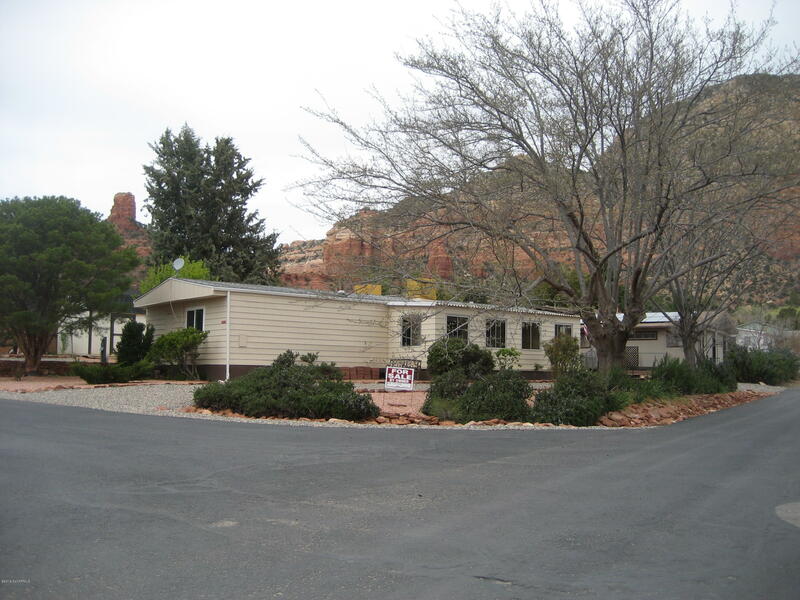 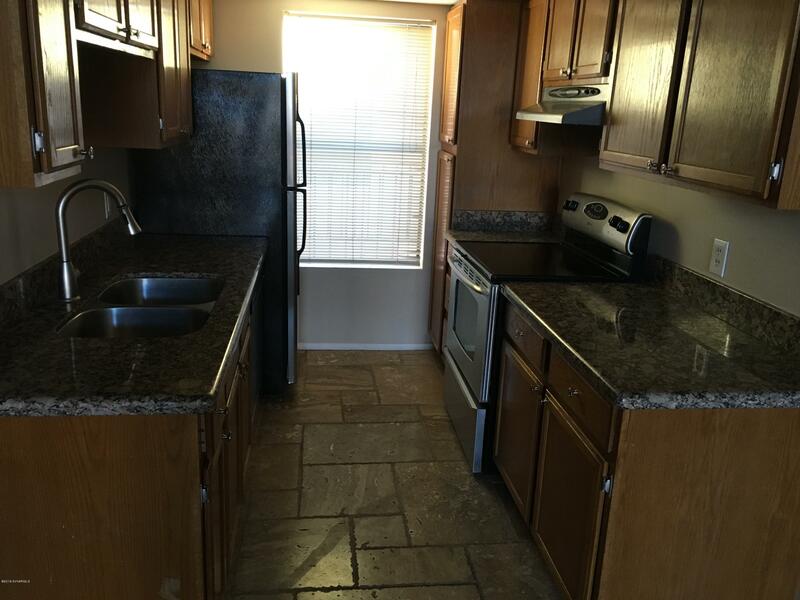 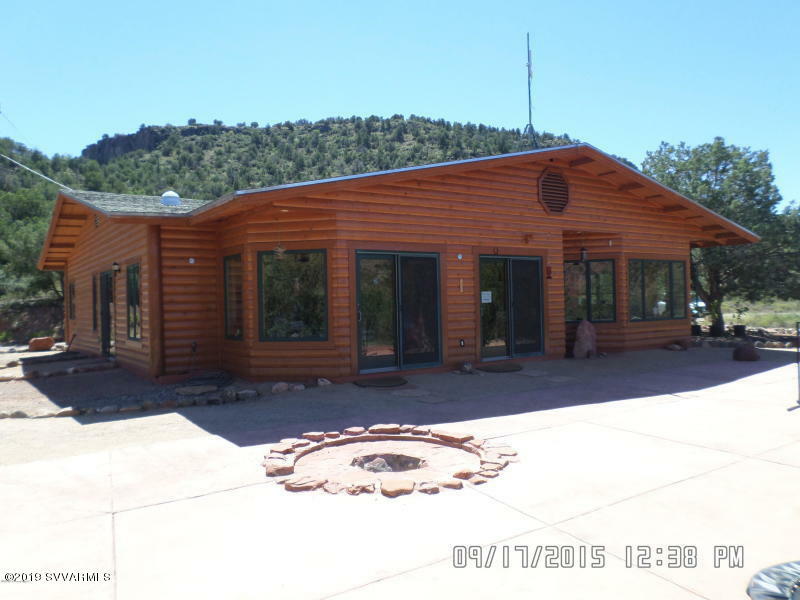 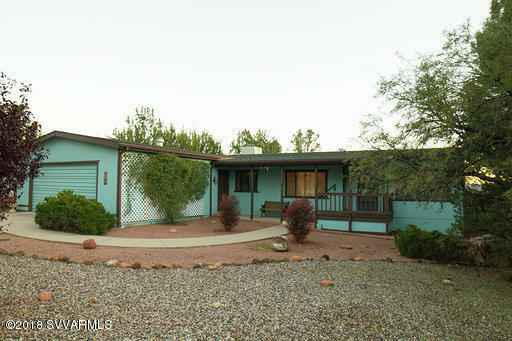 Here, you can find current homes for sale in Sedona, AZ. 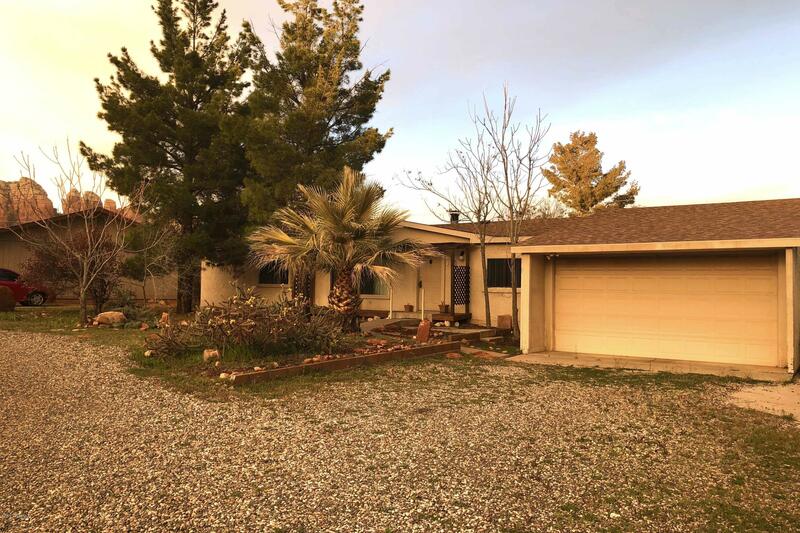 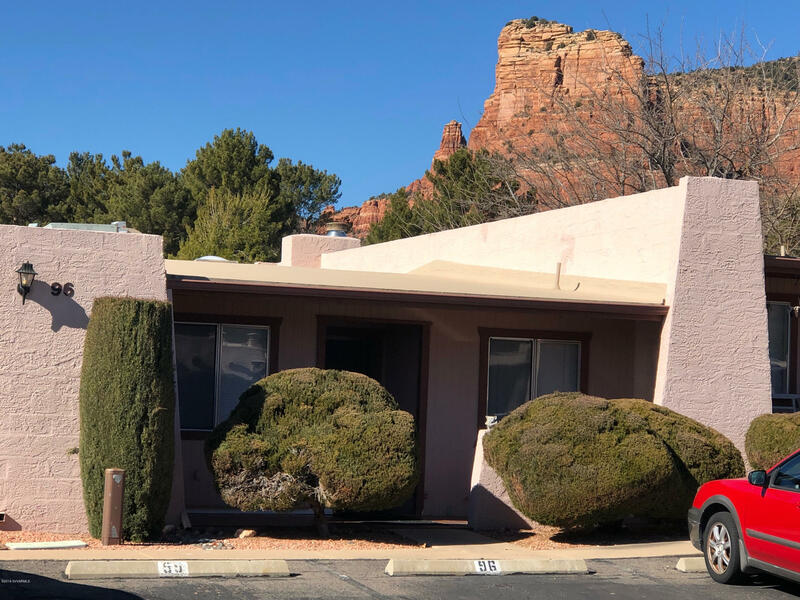 All of the MLS listings are updated here daily, so if you are hunting for Sedona real estate and properties for sale, be sure to bookmark this page and check back often! 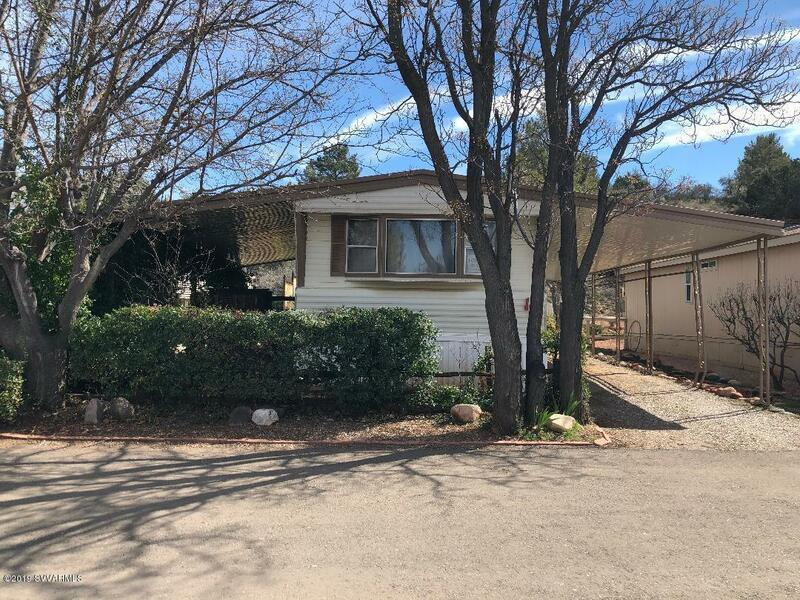 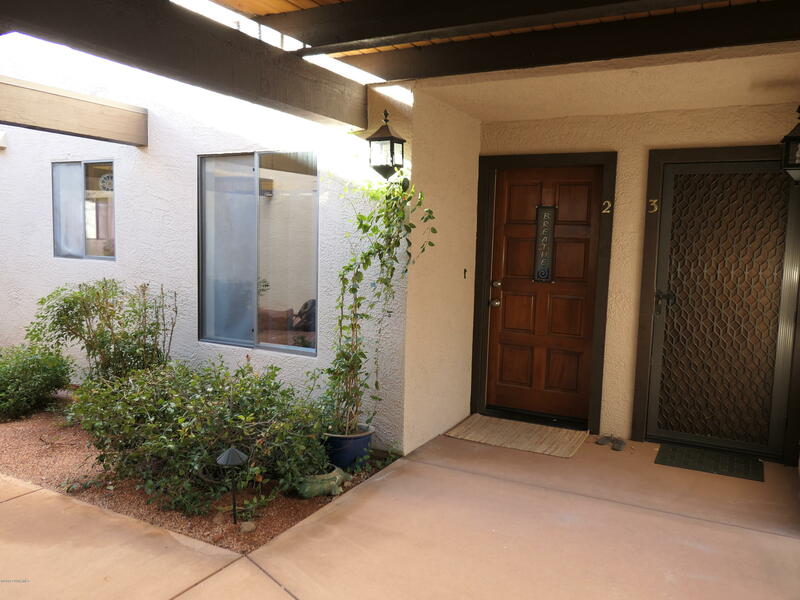 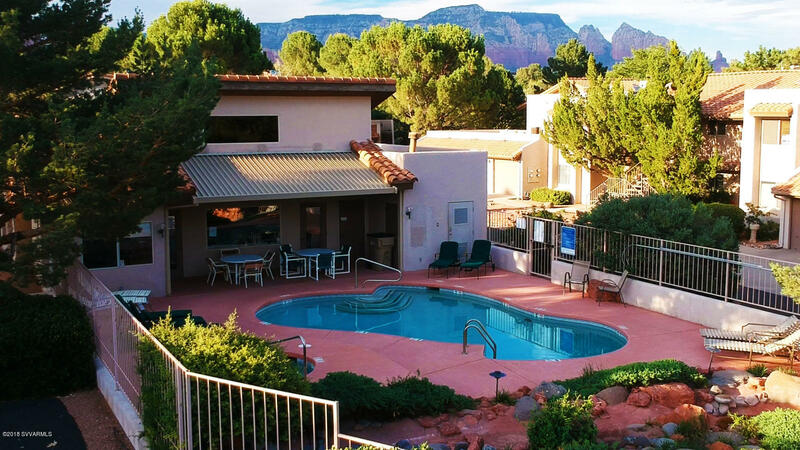 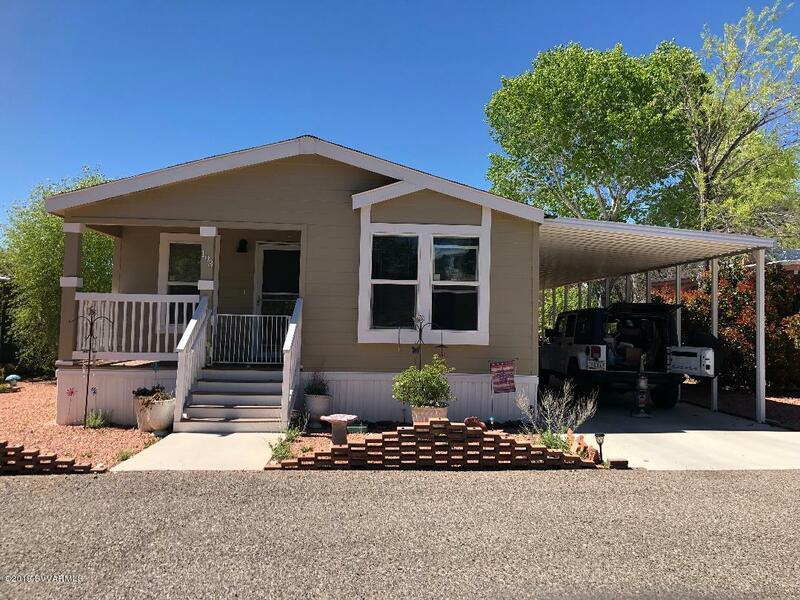 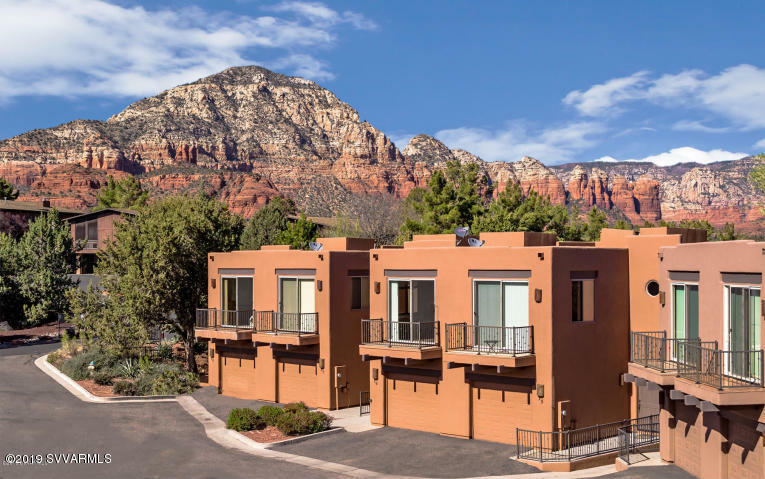 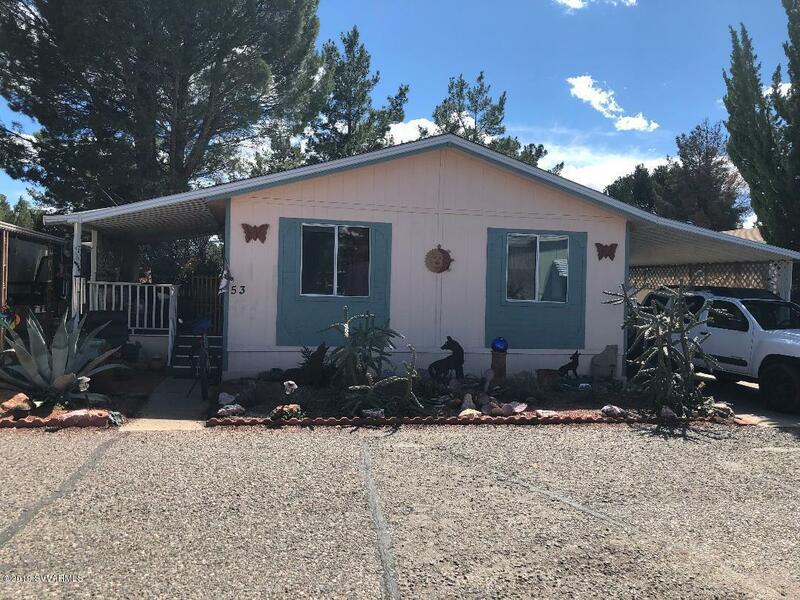 You've already fallen in love with the beauty and serenity of Sedona, and now you can use our site to find the perfect real estate. 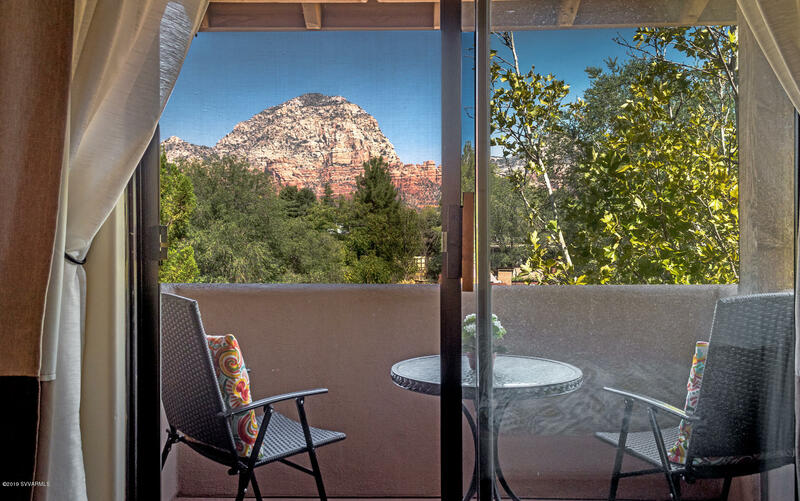 Maybe you already live in Sedona, or perhaps you just want to call Sedona "home." 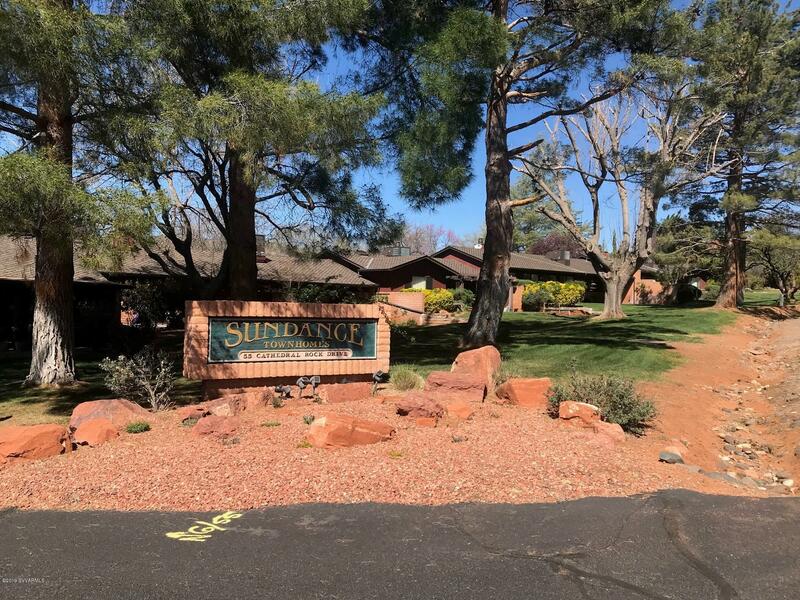 Bruce Tobias has been selling Sedona property since 1993; he lives here, he loves it here, and he wants to help you love it here too! 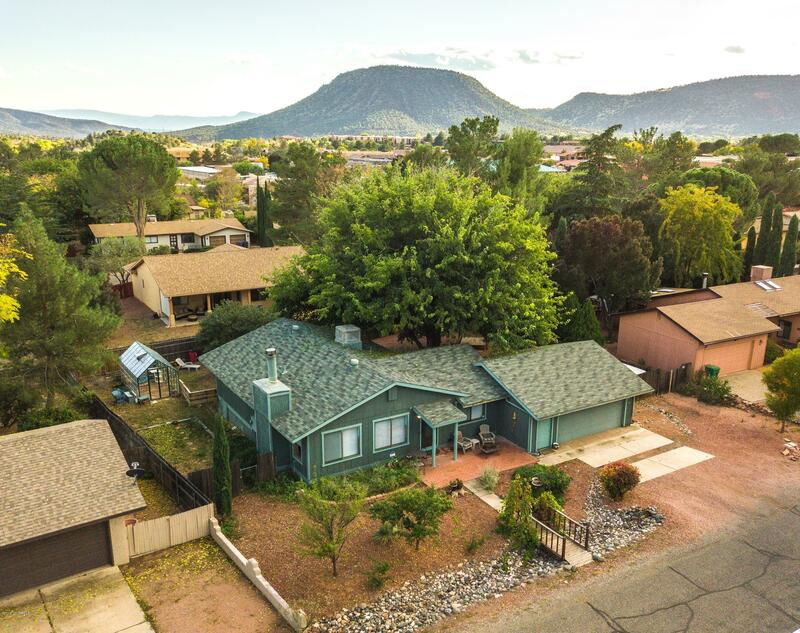 Whether you are looking for a multi-million dollar luxury home, land for sale, or a modest single family property- Bruce will find the real estate to match your exact needs. 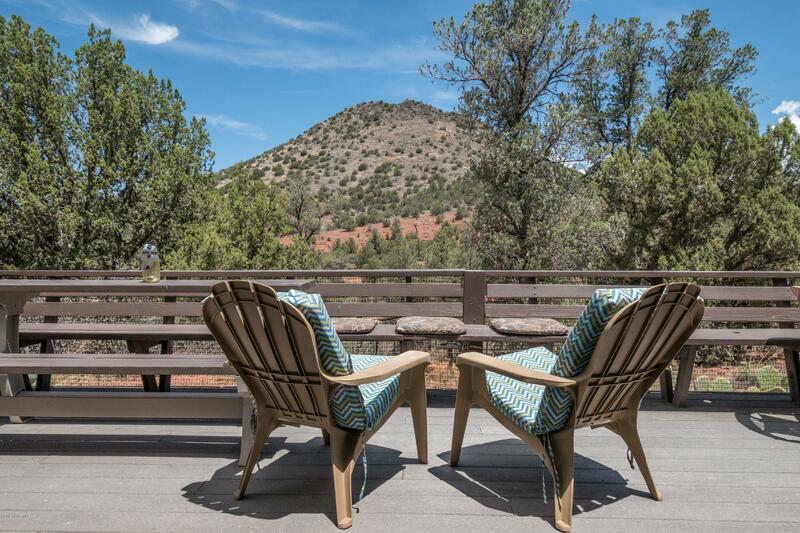 Start your search by viewing the current MLS listings below. 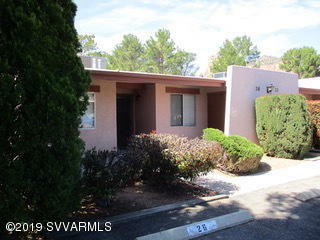 You can sort the list of homes for by price, MLS number, bedrooms, bathrooms, city and subdivision. 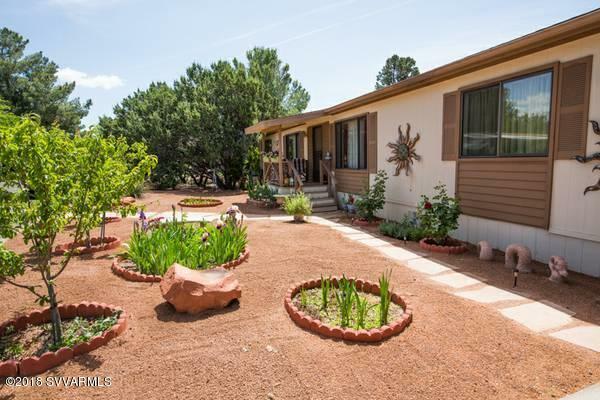 If you find something you like, just contact Bruce at (928) 204-1950 or email bruce@brucetobias.com to schedule a viewing of your dream home! 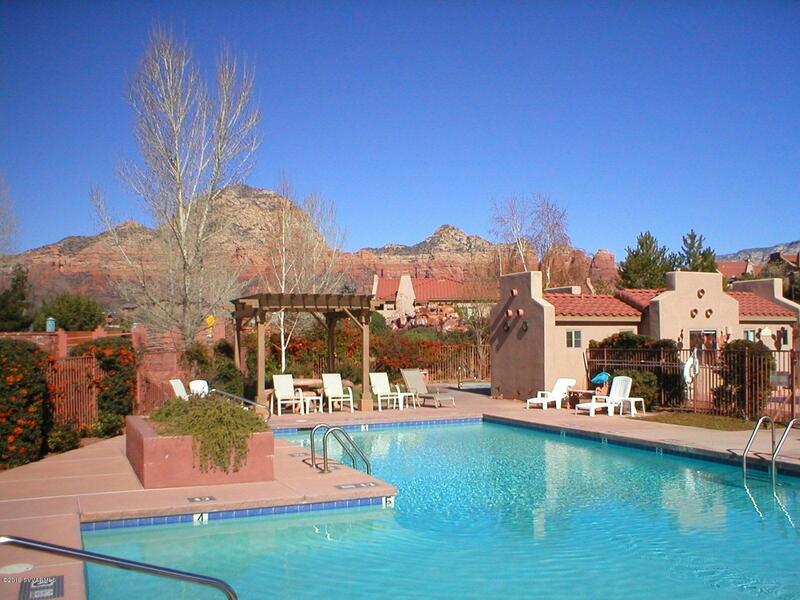 With over 20 years of experience as a Sedona real estate agent, Bruce Tobias wants to help you find the perfect home.